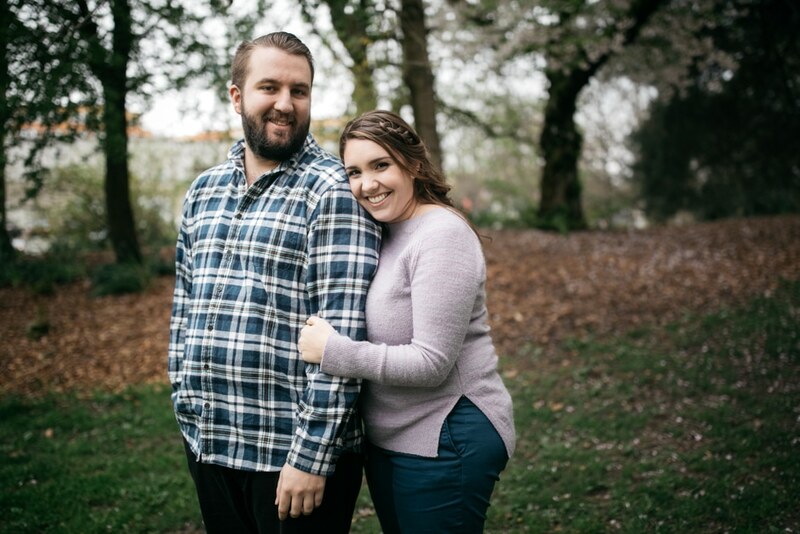 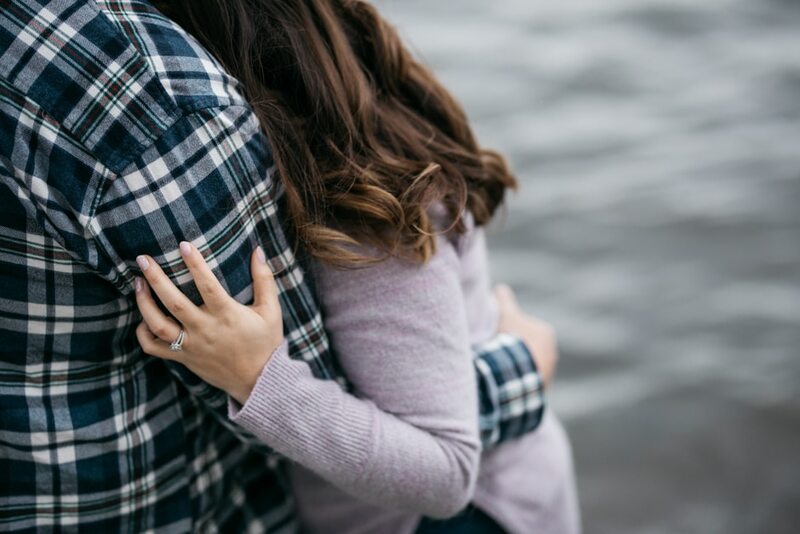 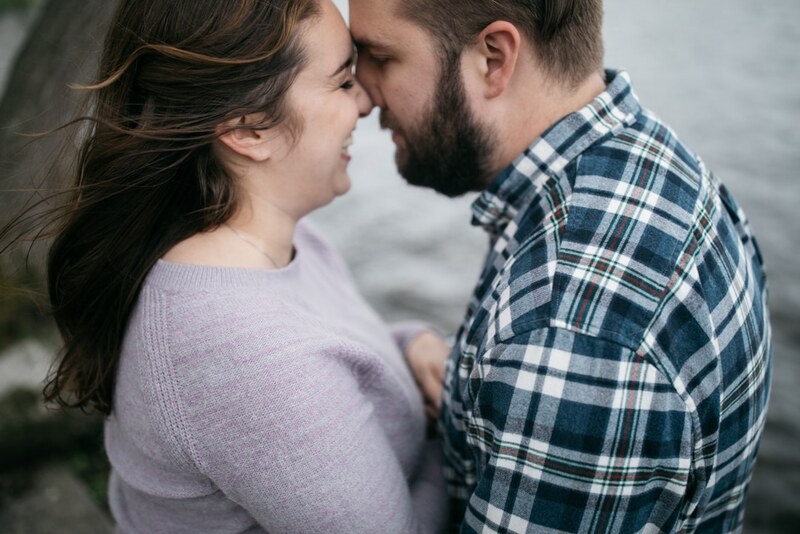 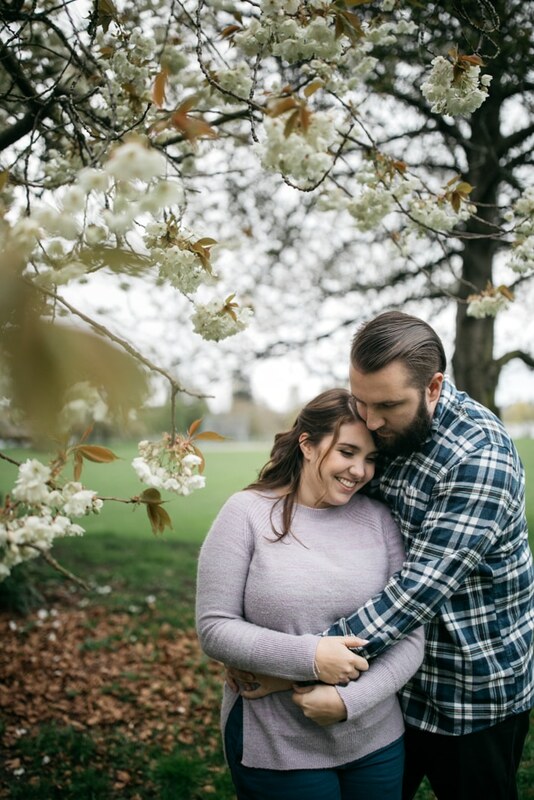 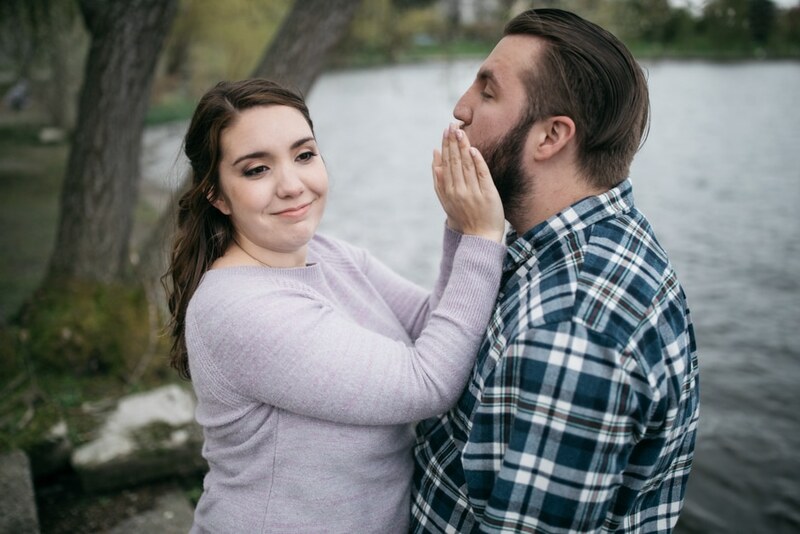 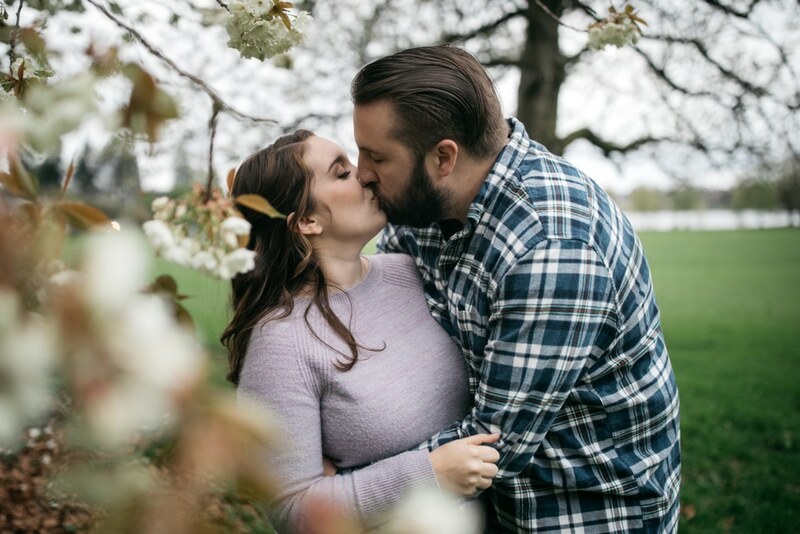 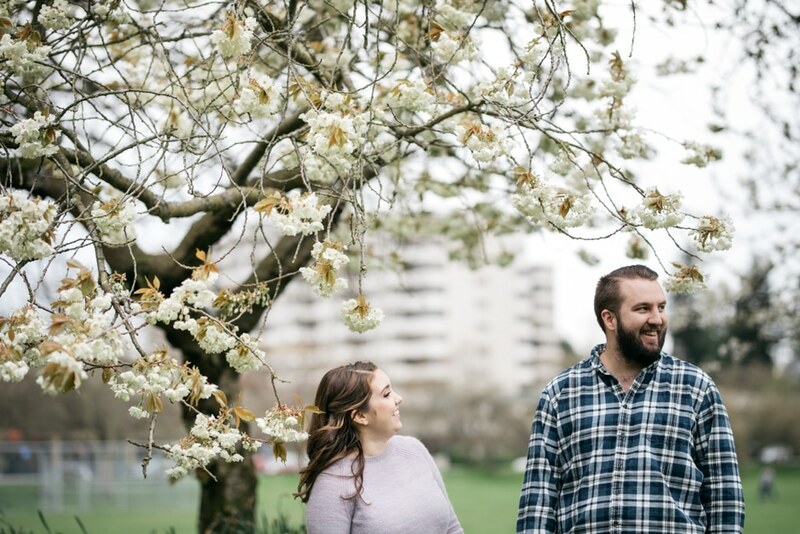 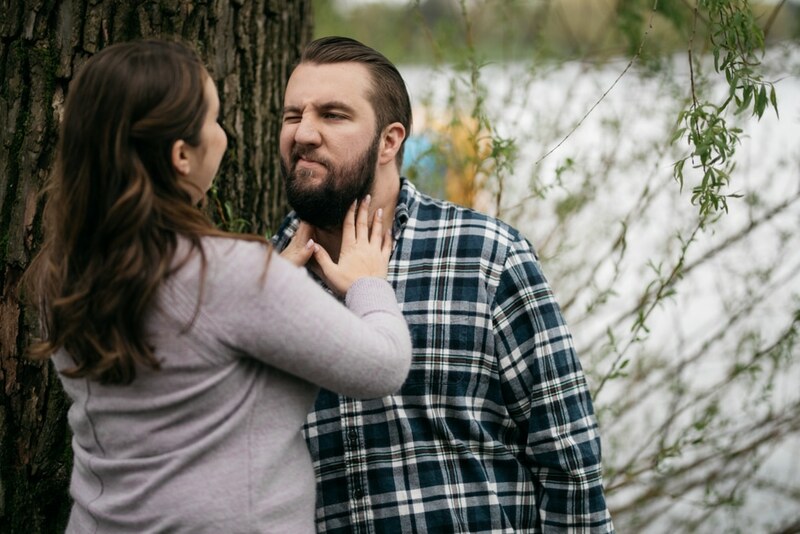 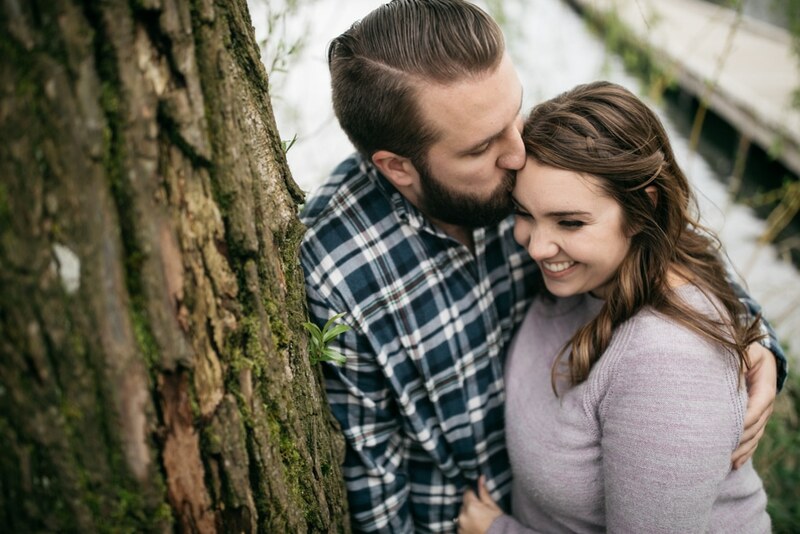 engaged – green lake stroll with jessie and nathan! 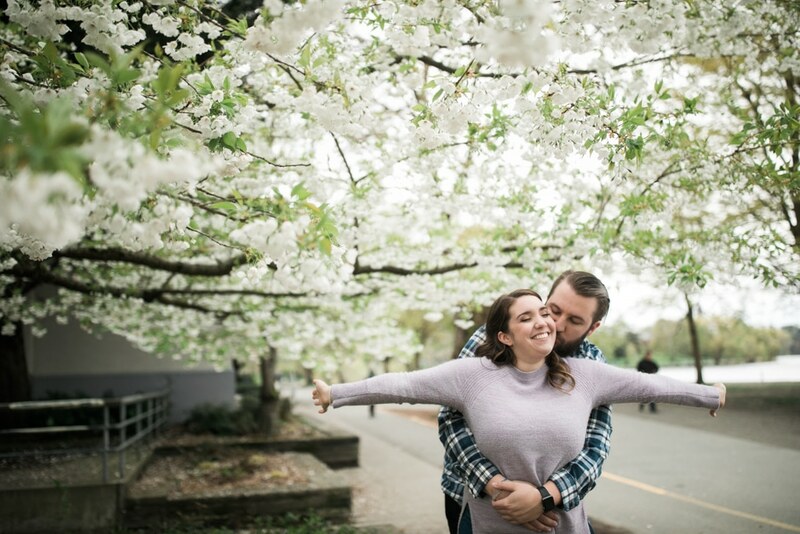 jessie and nathan met up with me for a green lake stroll the other day – we found big fun, a few snuggles and a lot of blossoms – wheeeeeeee! 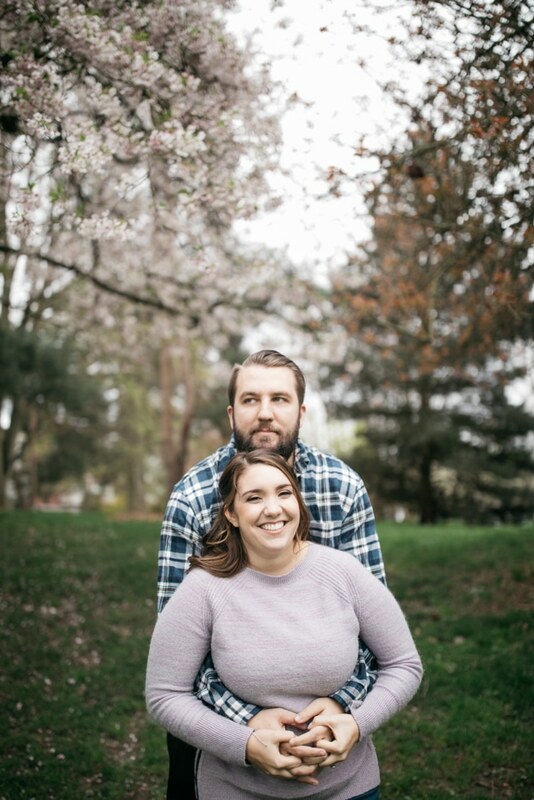 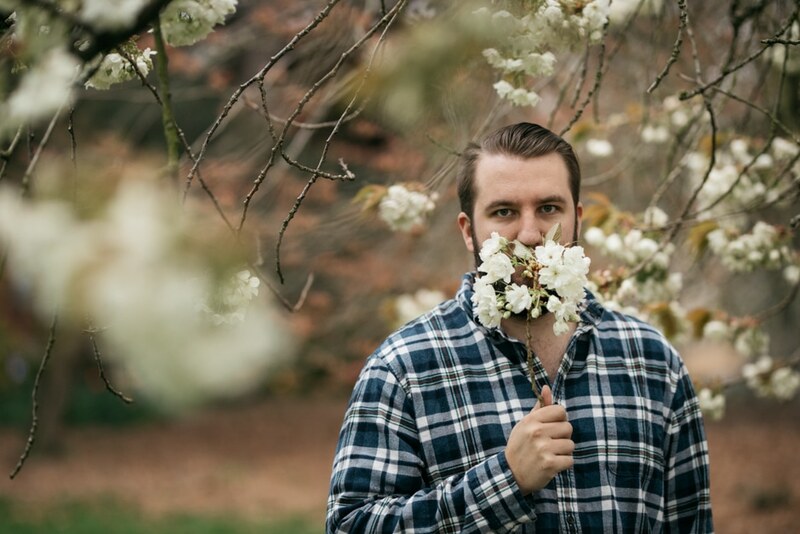 thanks for the stroll J&N – excited for your big day this summer!